As I was chatting with a co-worker this week, it suddenly occurred to me that in one month, I will have officially lived in the state of Virginia for one whole year. 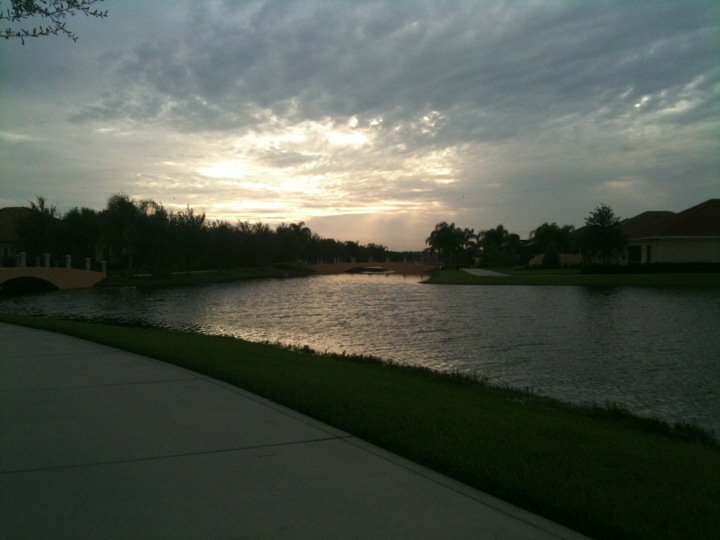 My running route back in Florida. It is a crazy thought…I mean, it really only seems like yesterday that I was donning my Castle-adorned name-tag everyday as I worked for the Mouse. In the past year, many things have changed – sure we relocated twice; once from the State of Florida to the Commonwealth of Virginia – then from Alexandria to Charlottesville. went vegan for a month. visited my family in Japan. studied for ( a lot) and took the GRE. applied for and was accepted to grad school. ran my5k, 8k, 10k, 10-miler AND first half- marathon. decided to run a full marathon. …and ate a lotta cupcakes. You know, gotta balance it all out! 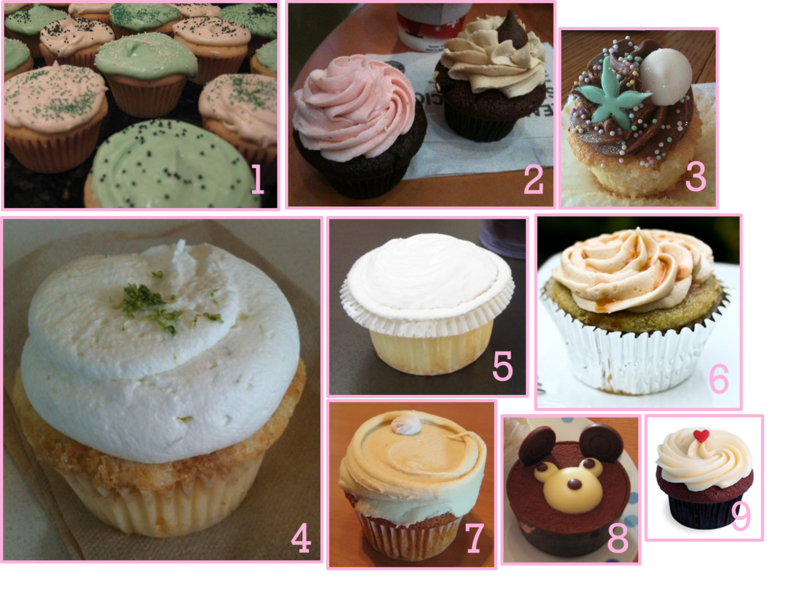 (1) My Magnolia Bakery Cupcakes – Vanilla – St. Paddy’s Day (2) Strawberry/Chocolate and PB/Chocolate from DC’s Hello Cupcake (3) Yellow Cake with Chocolate Icing from Cappellino’s Crazy Cakes – Charlottesville, VA (4) Key Lime from Omaha, NE’s Jones Brothers Cupcakes (5) Ukrops Vanilla from Richmond, VA (6) My Butterbeer cupcake (recipe); photo credit Kath (7) Lemon Cupcake from Babycakes NYC at Downtown Disney in Orlando, Florida (8) Not really a cupcake, but cute bear dessert in a cup at Fujiya in Japan (9) Red Velvet from Trophy Cupcakes, Seattle, WA. It sure HAS been a year, and as I embark upon the next…I’m excited to hopeful for what’s in store! Looks like you have made the most of your time in Virigina so far!